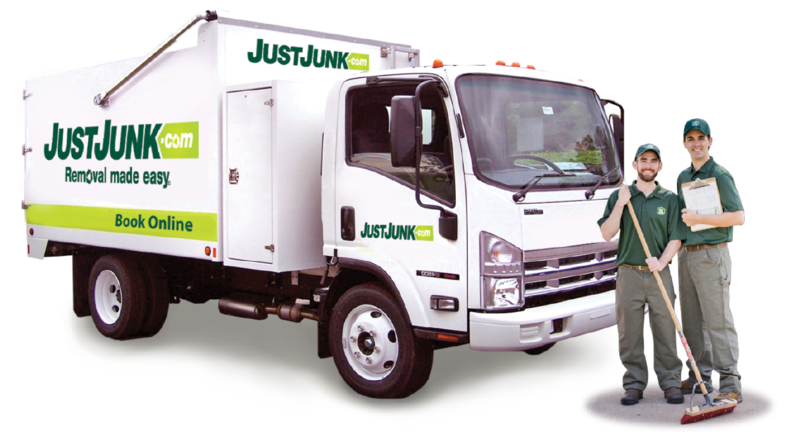 The JUSTJUNK junk removal Chestermere experts are pleased to bring you an all-inclusive junk removal service. After you book an appointment, the junk removal Chestermere, Alberta, Canada team will arrive at your property for your estimate and can then remove junk. Simply point out everything that needs to go to the junk hauling team and they will give you an exact price. This allows us to bring you the lowest prices, guaranteed. Since the junk removal Chestermere team can see everything that needs to go, we base your estimate on the exact amount of space it occupies within our truck and not a cent more. As long as you approve the quote, the junk collection will begin immediately. 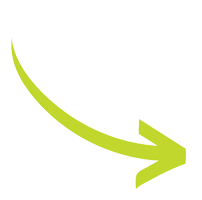 All our rates already include all junk disposal and labour fees, so you never have to worry about hidden costs. 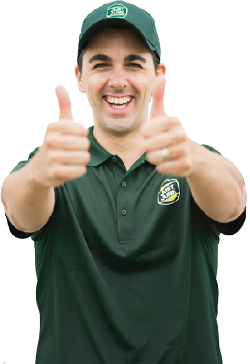 The junk removal Chestermere representatives want to do our best to help our community and environment with every junk promotion that is complete. When we get rid of junk we always do our best to ensure that any items in good condition are sent to local charities and that all recyclables go to the proper facility. Booking an appointment is easy! To have the junk removal Chestermere, AB, Canada team come to your home or business, all you have to do is call 1.888.586.5888. Or, you can choose to book online!